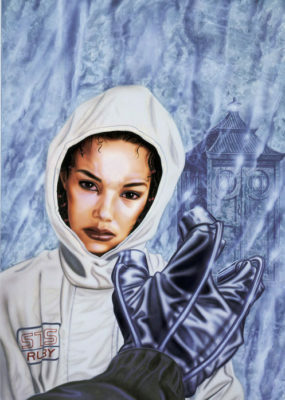 Andrew illustrated the very first four covers for The New Adventures series and later a fifth one, Iceberg. 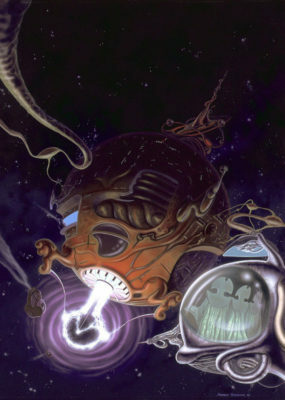 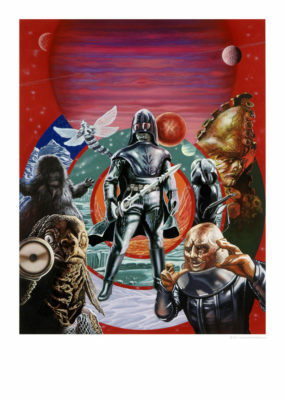 He also painted the cover for the large format title, The Gallifrey Chronicles. 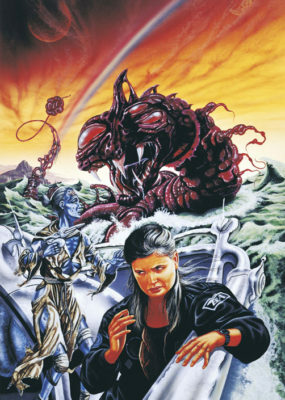 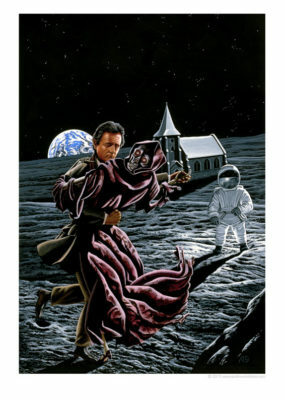 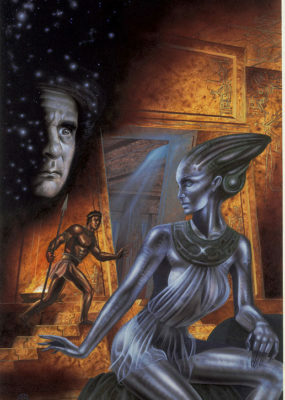 Virgin published the paperback edition of the classic Who Dares Cybermen book, and published Monsters illustrated by Andrew and Blacklight : The Doctor who Art of Andrew Skilleter in 1995. 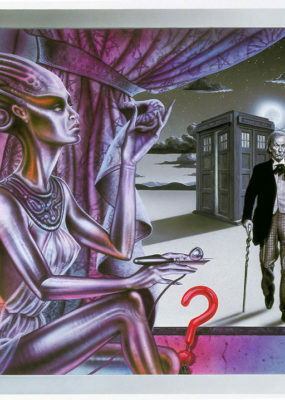 The remaining two New Adventures covers will be added to the Store soon.